Successfully Added POPTEL P8 4G Smartphone - 5.0 Inch, Android 8.1, IP68 Waterproof, MTK6739 Quad-Core, 3750mAh, 2GB+16GB - Green to your Shopping Cart. Powered by an MTK6739 Quad-Core processor, intelligently adjusting power consumption. 3750mAh large capacity battery, you can use for long standby time and talk time. 5-inch display with pixels of 960x480, offering an optimal balance between stunning visual experience. 2GB RAM + 16GB ROM. Provides enough space for your APP, game and media etc. Powered by an MTK6739 CPU, the POPTEL P8 delivers a good competent performance in speed, runs on the Android 8.1 OS, runs smoothly in handling data and apps, lower power consumption in usual use. Built-in 2GB RAM and 16GB ROM for your apps, games, media, and a built-in TF card slot can lets you extend the storage up to 128GB, P8 super fast reading and writing speed will never let you down, you will get an excellent experience. 5MP front camera and 8MP Rear camera with LED flashlight design to capture and memorize your every wonderful moment for the colorful life; The rear flashlight design allows taking clear photos in a dark environment, let you take photos anytime and anywhere. A 3750mAh Li-polymer battery, super long standby time up to 220H, talk time up to 25H, the larger capacity battery provides adequate electricity so that you can enjoy a day of typical usage without needing to recharge, no need to worry about the mobile phone is power off in the outside. POPTEL P8 adopts 5-inch HD larger screen, makes it look bright and vivid, clear and sharp, let you get a good experience when watching movies and photos. 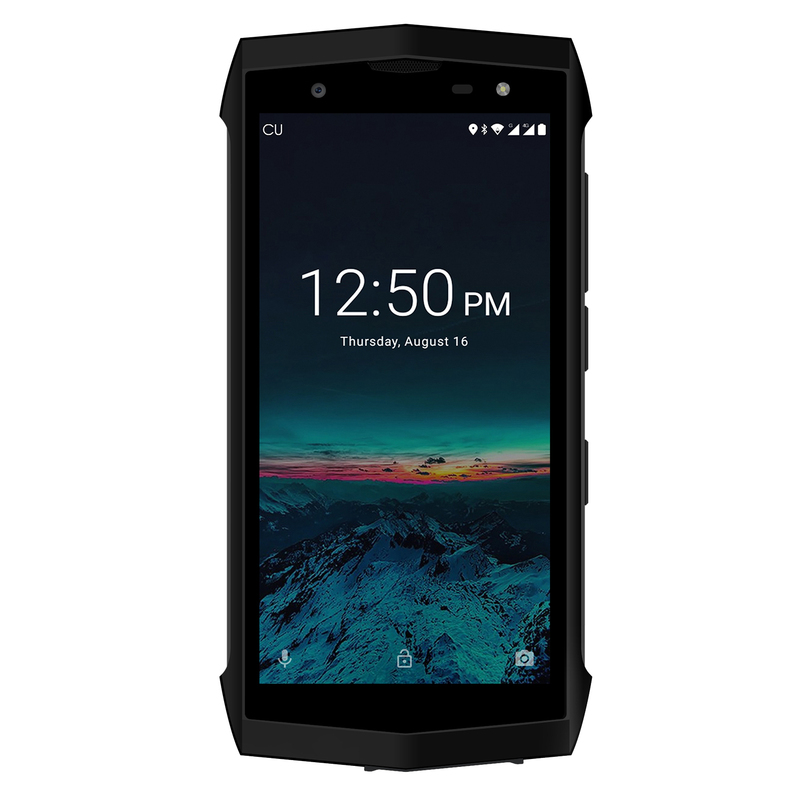 IP68 rated waterproof design allows you to use your phone freely, even survive for a half-hour in1.2 meter-deep water and keep right on working.